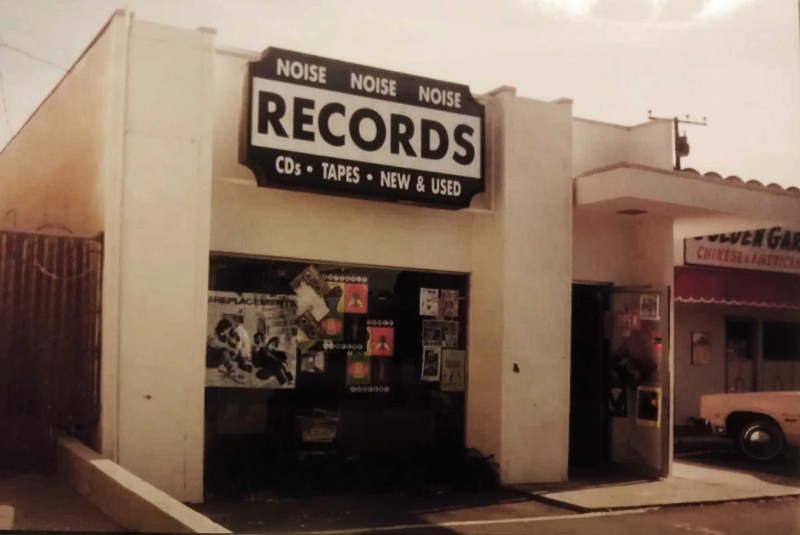 During a phase in my life when my best friend and I co-hosted a radio show called “Brown Noise” on KUCI, I was always on the lookout for some kooky, off the wall records to play. So, needless to say I frequented all the record stores in Orange County and beyond looking, no, searching for musical treasures. 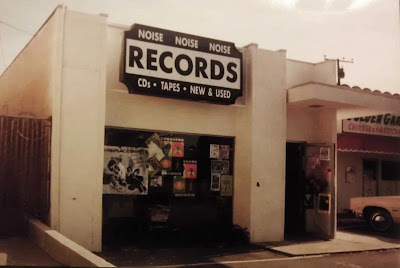 One evening in particular, I happened to be in Noise Noise Noise (now defunct, but reopened as Factory Records), a shop that was an awesome rat’s nest of weird and wonderful records. On this occasion, I think Dave James (owner) was bumping some cool old school Dub or Reggae track. I was in the back room where the ECM and Disney records were, just browsing really. My co-host, Captain Erin, was really into pirate ephemera at the time, so when I came across the soundtrack to the Disney movie Blackbeard’s Ghost (1968), I knew what I was coming home with. As I left the back room, I noticed two things that struck me as a little strange… it was quieter than normal, although the music was still playing, and Dave was not behind the counter. I called out for him and checked around the store to see if he was hiding somewhere...no luck. I decided to check outside. I placed Blackbeard on the counter, headed for the door... and then another thing became immediately apparent: I was now locked in the store! After the initial panic, where I thought "I am going to be stuck there the rest of my life", I started making calls to people letting them know where I was in case anyone was wondering. Thinking back, I probably just wanted to share this exciting moment. So, 10 minutes later, I am still in the store when I see out the front door/window a couple people I recognize as being in the store when I walked in. I banged on the window to get their attention. Luckily, they had seen Dave walk in to the 7-11 around the corner and they went to tell him that he had some dude locked in the store. When Dave came back, Big-Gulp in hand, he is real pissed at me, I guess he called out to anyone left in the store that he was closing... so it was either that Reggae beat or the love of the dig that had me zoned out to all other input... who knows? Dave and I are friends now and I go to his new shop, Factory Records, whenever I am in Costa Mesa. I will definitely be there on RSD this year! I stopped doing the radio show a couple years ago, but I definitely still dig for weird records... but I never did get a copy of that soundtrack!